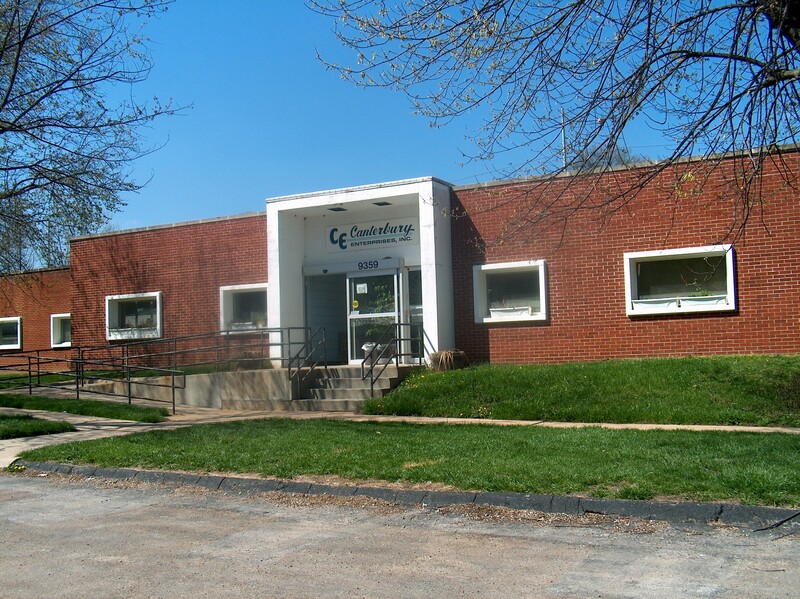 history - Canterbury Enterprises Inc.
Canterbury Enterprises was founded in 1983 by the United Cerebral Palsy Association of Greater St. Louis, Inc. (UCP). At the time, UCP wanted to create an employment program for people with orthopedic disabilities to help them take the first step toward a more self-reliant lifestyle. The mission was to assist those who could not meet the work or entrance requirements of other sheltered workshops. That year we leased a 5,000 square foot facility in Hanley Industrial Court and employed 38 people. All employees worked only two or three days per week due to stamina issues, and time spent in other programs to further their independence. In 1990, we relocated to Watson Industrial Park, where we leased 9,000 square feet and employed 44 people, half of which were full-time. The following year we began the school-to-work program in cooperation with the Special School District of St. Louis County. This program allows students to spend a small portion of their school week in our workshop performing real jobs and getting paid for the work they perform. It is used to teach and hone transferable work skills that can be used after graduation in competitive, supported or sheltered employment. 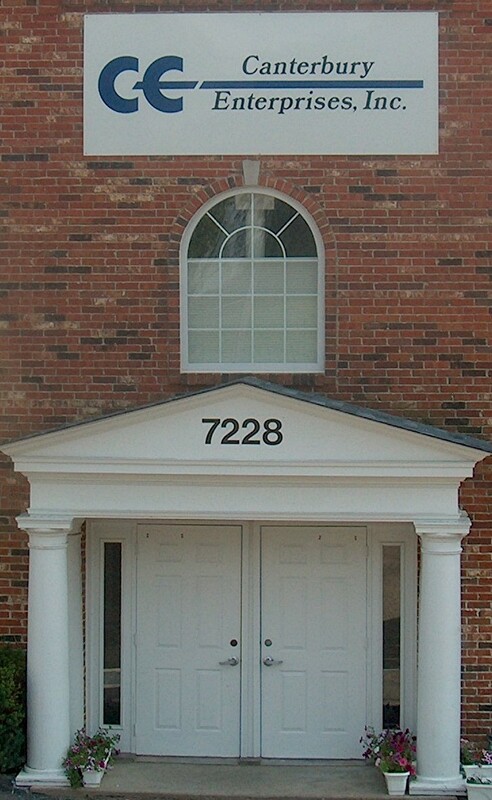 We purchased and renovated our present location on Weil Avenue in Shrewsbury in June 2004. 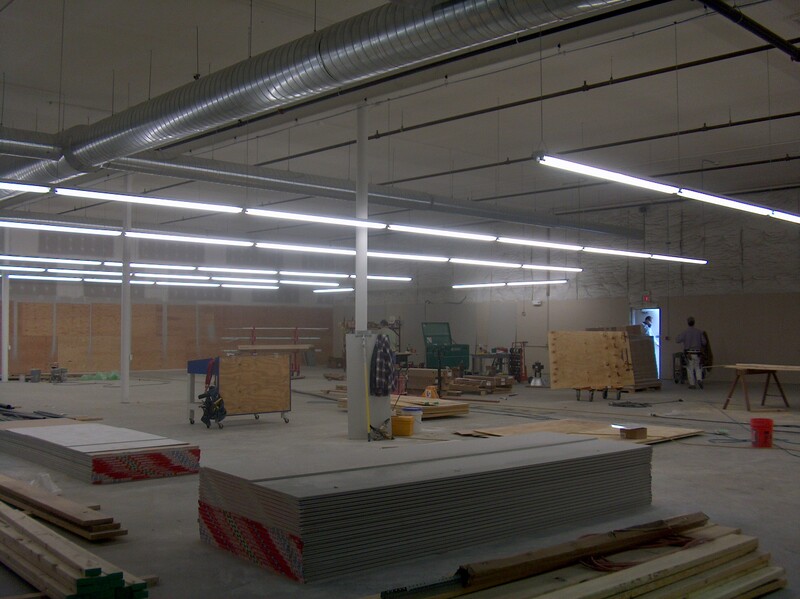 This allowed us to have more space for growth and to better accommodate the physical limitations of some of our employees. 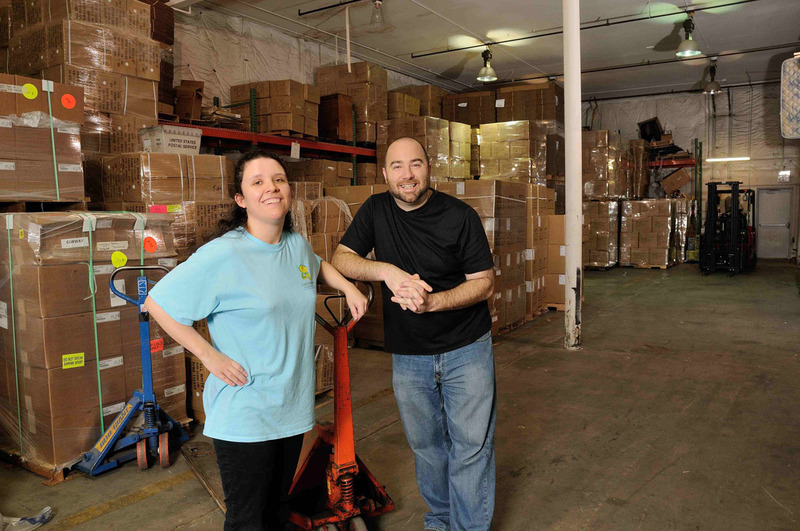 We have recently begun to evolve into a more traditional sheltered workshop, while still maintaining a focus on employing people with severe and/or multiple disabilities. Fifteen of our 70+ employees are in the school-to-work program, and fifteen of the remaining employees are part-time. We are proud to report that Canterbury Enterprises was one of the first workshops in Missouri to receive accreditation from the Commission on Accreditation of Rehabilitation Facilities (CARF). 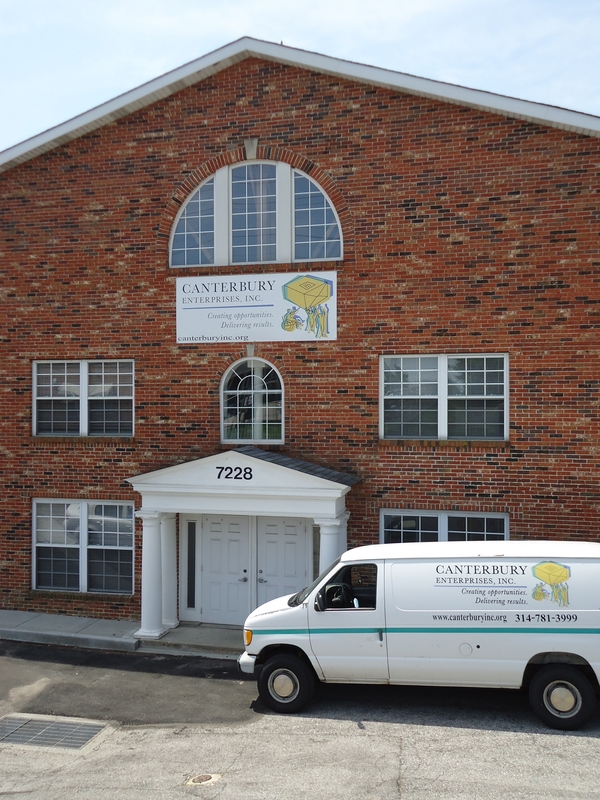 Canterbury Enterprises is certified by the Department of Elementary and Secondary Education. Our Manager, Charlie Fischer, is a member of the Missouri Association of Sheltered Workshop Managers(MASWM). Some renovations for the new building. 2005-Present Weil Avenue - Shrewsbury.